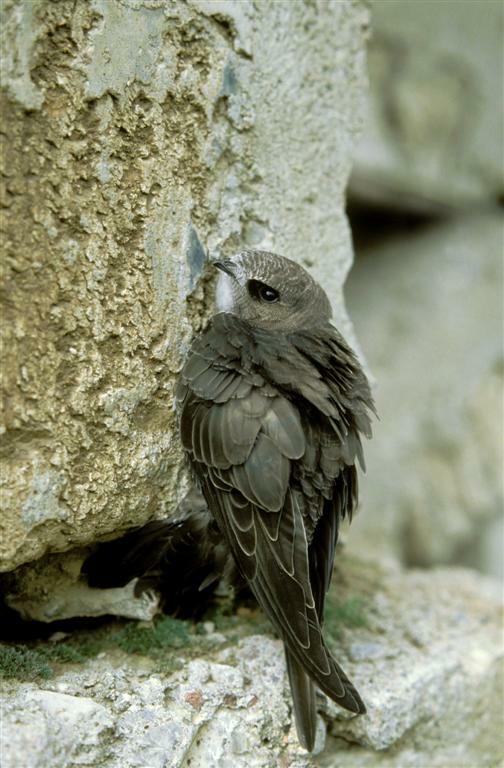 The great project work of Swift Conservation Ireland continues with training being offered to all parties interested in helping Swifts in their local communities. 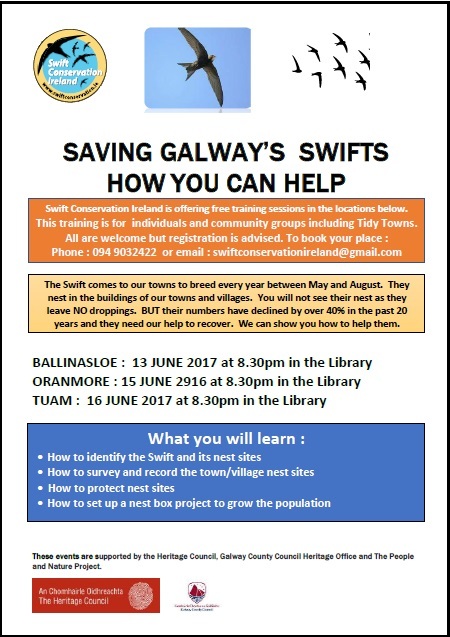 Next week Swift Conservation Ireland will carry out 3 training sessions in locations around county Galway. 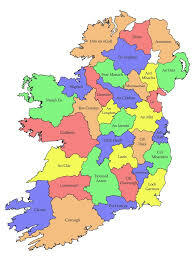 If you are part of a local community group or just interested as an individual these events are not to be missed.